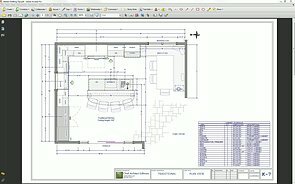 Using the Manual and Automatic dimension tools: setting the defaults to control what is located by dimensions and the style of the dimensions, editing dimension lines to ensure the most accurate dimensions, and using dimension lines to precisely locate objects. 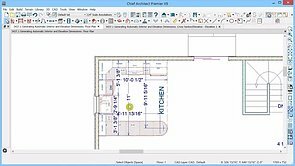 You can generate dimensions in a variety of views with just a single click of one of the Automatic Dimension Tools. 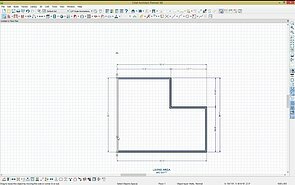 Have more control over what objects dimensions locate by adjusting your dimension defaults. 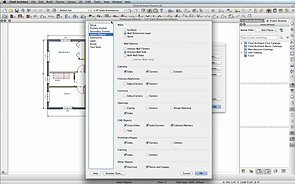 The location and appearance of your dimension lines and text can be easily edited. 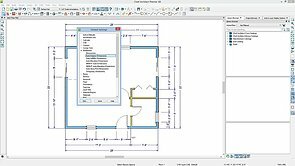 The Auto Story Pole Dimension tool is useful for dimensioning exterior elevations and cross sections. 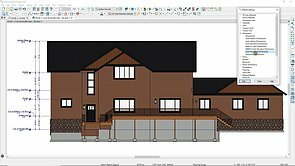 With a single click you can generate exterior dimensions for your entire plan. 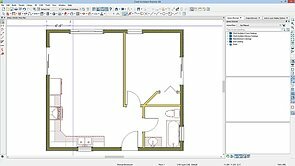 You can generate interior dimensions for your entire plan or a single room with one click. 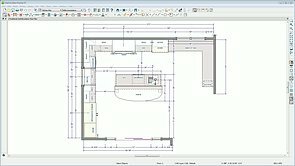 There is a similar tool to dimension your elevations as well. 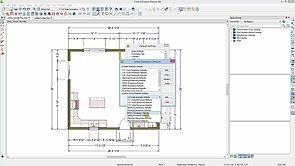 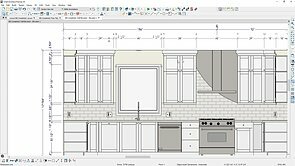 You can add dimensions to your plan view and elevation views with a single click, that are drawn to NKBA standards. 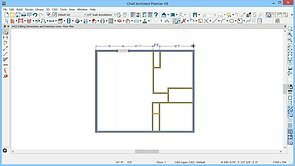 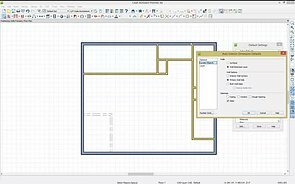 Learn to use Automatic and Manual Dimensions tools to add dimensions to a plan view. 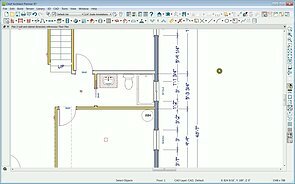 Edit, add and remove dimensions from strings, and add Center Line Indicators to dimension extensions. 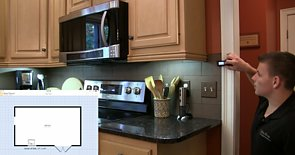 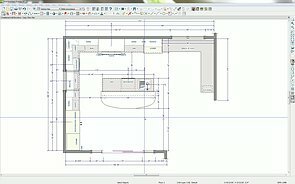 Use NKBA Auto Elevation Dimensions tool. 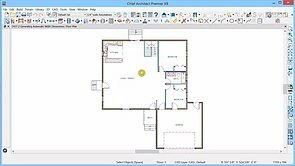 Add Text and Annotations to view, change Text Styles and Defaults to make throughout the view. 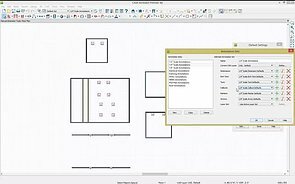 Turn on Cabinet Labels in the view and control their display style using Cabinet Schedules inside CAD Details.